The water crisis has not been an easy fix. 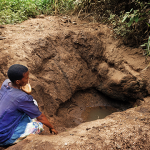 The deputy director of the Zomba District Water Development Office of Malawi summed it up for us when he somberly said, “We are trying to do things differently.” He looked distressed. Many of the wells under his jurisdiction are not working and more continue to break down. It is a continental problem in Africa, where some 40% of water points are broken at any given time. Who is to blame? A complicated, yet evident answer is the implementing agencies. WWFA has been in that position. We have seen projects fail, and that is exactly why WWFA returns to inspect our wells. 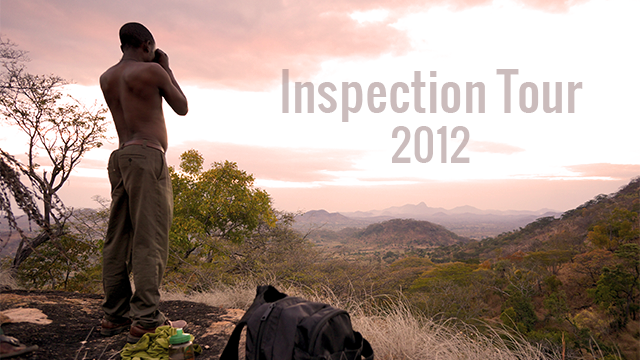 We call it our annual Inspection Tour. In particular, the 2012 Tour demanded unusually long days on extremely dusty roads and little time to rest. WWFA is accustomed to rough conditions, yet each well-drawn cup of water undoubtedly demonstrated the value of the trip. Every year since 1996 we have returned to a land of resilient people where the absence of life’s most simple commodity is the cause of a tragedy. Water is bitter sweet; it gives life and sometimes takes it. However, our Inspection Tour is not a time for sorrow or pity. 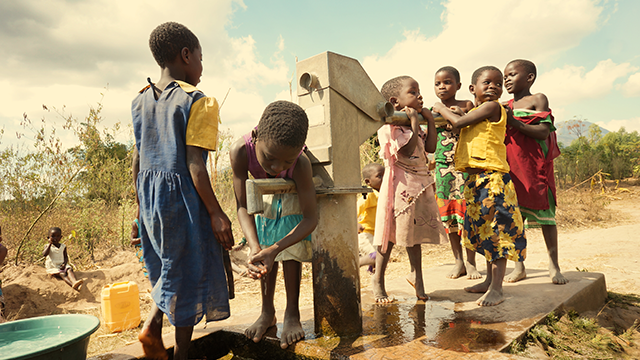 We go to drink water from our wells and learn about ways to improve on what we do. Every sip represents a victory, a marriage between a better life and an ancient livelihood. For Kurt Dahlin (Founder/President) visiting Nchiwa village to see the well that started this whole endeavor was a day to savor. Built in May 1996, WWFA’s first well is still working because we took extra measures to train a Maintenance Committee on preserving it. Adding to the testament of its longevity is the fact that Nchiwa’s current Maintenance Committee is a second generation committee — entirely self-initiated and newly elected. A whole generation in Nchiwa knows no cholera. Nchiwa has sustained their committee and as such retained the use of their prized possession. This is the consummate result of what we strive for in every project. In total WWFA inspected 42 existing sites. We returned to our 5 oldest wells and to some of our newest. Not everything was perfect though. Some of the communities had deficiencies with their Maintenance Committee, but we were able to assist with a resolution. Committees are the key to a well’s good functioning and issues within a committee can easily go unresolved. Once a major repair is needed, dissension can ensue and everything could fall apart. Even still, of the 42 wells only 2 were non-operational. WWFA’s continued relationship with these communities is a large part of why the wells are still working. Kurt was deeply impressed with the outcomes of the Tour. As significant and special as this is, there is little time to revel in what has been done. Instead we must collectively apprehend that same desire which moved our hearts from the beginning — compassion to initiate true change. WWFA has 100 locations in the same position Nchiwa was in 16 years ago. 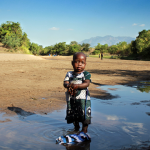 Unclean water is a deceptive foe, a secretively destructive enemy, but it can be prevented. We must see the value in every individual and community affected by the water crisis. If we can’t, we will eventually lose sight of doing anything at all. Unlike other organizations who might echo the deputy’s words, “We are trying to do things differently [this time around],” WWFA has done things differently from the start. We’ve been intimately invested in every project long after a project is finished. Looking to next 16 years we esteem your partnership more than ever. WWFA also visited 14 villages in preparation for future work there. The villages are comprised in two primary locations, Katema and Uthwa. To learn more follow the links below.